Despite the fractious nature of many people on the ‘right-wing’ Brexit side, with the former UKIP leader and MEP Nigel Farage formally launching a ‘Brexit Party’ this week, ongoing ructions between those who support a left-wing Brexit (aka Lexit) and others on the so-called ‘left’ who would prefer to stay within the EU flared up on social media recently. As with the Farage/UKIP split, the ructions on the far-left revolve around attitudes to social class. While Farage surrounds himself with well-heeled business types and an ex-Daily Telegraph journalist (related to a high-profile Brexit-supporting Tory MP) who wants to become a Brexit Party MEP, UKIP’s current leadership has increasingly sided with the working class street support of ‘Tommy Robinson’. Likewise on the so-called ‘left-wing’; those supporting Lexit mainly come from a working class trade union background, whilst those who favour staying within the EU make up the largely middle class support of Momentum. Despite opposing one another on the issue of Brexit, both see the Labour leader Jeremy Corbyn as their ideological standard bearer. And just like ‘right-wing’ Brexit supporters, the Lexit camp also want to see an end to EU freedom of movement. 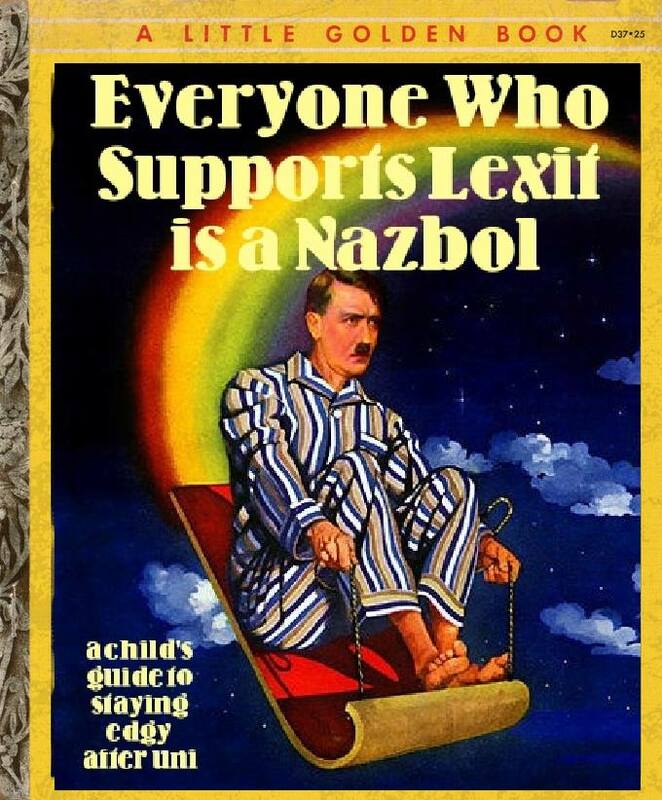 Predictably, this has prompted calls of ‘racist/fascist/nazi’ by the usual suspects who seek to smear anyone who isn’t a wholehearted supporter of mass immigration and multiculturalism (on both the left and right) as a pro-Hitler throwback. And the word ‘Strasserite’ has been bandied about as a political insult even though those using the word probably have no idea who the Strasser brothers were and what they advocated. Not just an insult, but an ideology as well! Putting to one side the parallels with the politics of the thirties (both real and imagined), opinion polling suggests there is space for a twenty first century political party that is both socially conservative and radically patriotic. 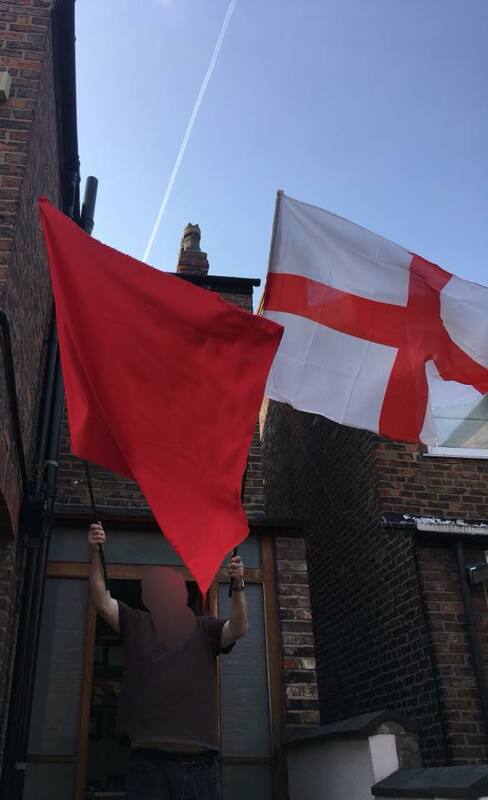 A party which combines nationalist positions on immigration and culture with socialist positions on the economy and the nation state, particularly with regards the sovereigntist nature of the Brexit dynamic. As the broken parliamentary system at Westminster continues to collide with the Brexit revolution of the 2016 referendum decision, leading to Brexit delay and deadlock, a reformed political system might eventually come about which allows such a party to fill that space. What it might be called and who will lead it remains a mystery.